Here we have a Squier Large Thread tremolo arm in chrome with a white tip for Squier Standard series guitars. This arm will not fit Squier Classic Vibe guitars. 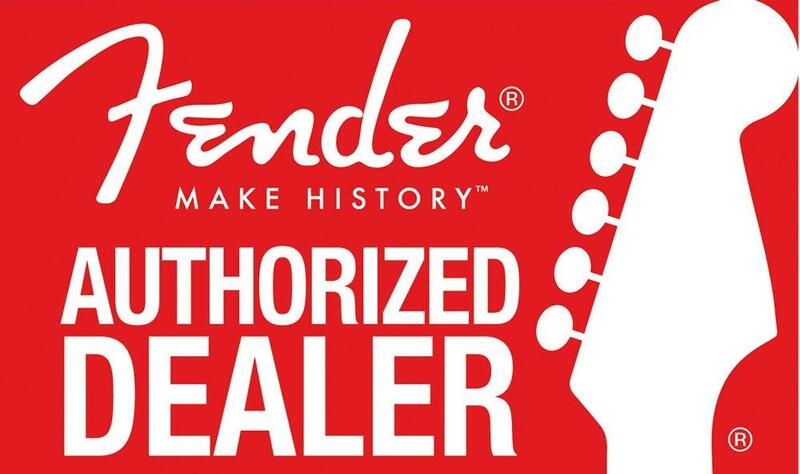 If you have any questions, give us a call or stop by to check out our selection of Squier accessories today.